Want To Migrate To Australia? Not Sure How? We Will Find A Way. Want to live in Australia but you’re unsure which Australian Visa is the best one for you? Are you an employer needing to sponsor workers, and you’re not sure how to go about it or what the sponsorship obligations are? Have you had a visa refused or cancelled and you need find out what to do next? Are you anxious because you’ve failed the migration Health assessment or character test? Take a deep breath and relax because we will make Australia your home. Being migrants ourselves, we know that moving to Australia is a huge step, time consuming, expensive and very stressful. Consequently we empathise with you, and we promise to take the hassle, stress and uncertainty out of the Australian immigration process. As a team, we will find the best pathway for you, and you will enjoy our excellent client services. Don’t take our word for it though – see our testimonials here. Engage us and you’ll get a team of astute and experienced migration minds. Our team consists of Registered Migration Agents and Immigration Lawyers which is why our solutions are so good. Expect clever strategic thinking and an unparalleled knowledge of the multitude of visa types, including investor, student and parent visas, visa appeals and employer compliance. Become part of our brilliant track record of success in everything we do (we’ve had 87 visa grants in 2019 already – and it’s only the 1st of March!). On top of everything, you’ll find we are also friendly and approachable. We have over 40 years of combined experience in all areas of Australian Immigration Law. We have played a pivotal role in bringing thousands of people to Australia, and we have assisted countless employers with sponsorship approvals and employer immigration compliance. No matter what the challenge, we work hard to make success a reality for all our clients with the right Australian Visa and/or employer package. 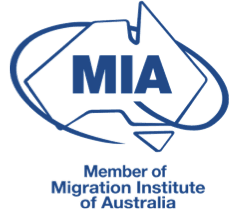 With one of the largest teams of registered migration agents and immigration lawyers in Australia, you can be confident that your Australian migration journey is in safe hands,whether you’re in Australia or anywhere around the world, with the added security of fixed costs and no hidden fees. Don’t take our word for it though – see all our testimonials here. 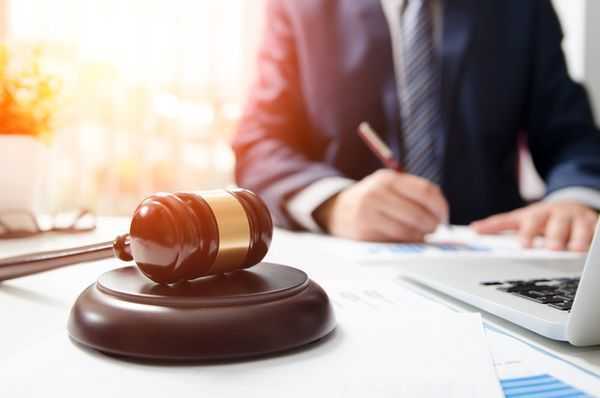 At AHWC Immigration Law, we have a clearly defined process we go through with all our clients to find a perfect solution for their Australian immigration needs. With an enviable success rate, we strive to provide innovative best practice solutions for all your diverse individual and business migration needs. You’ll find we think strategically and “outside the box”, finding solutions for you that others haven’t thought of. We will identify your visa options by discussing your situation in depth with you. We offer a range of consultation options - this way, you get the best advice tailored to you. As soon as you engage our services you will be paired with one of our incredible registered migration agents or lawyers who will look after you throughout the application process. We will ask you for relevant evidence and information so we can prepare and lodge the strongest application and submissions possible. We keep you updated every step of the way. 4. Your Visa Gets Granted! Welcome to Australia! Apart from the celebrations (which we enjoy as much as you), you and your partner can now relax and look forward to your wonderful future together in Australia. 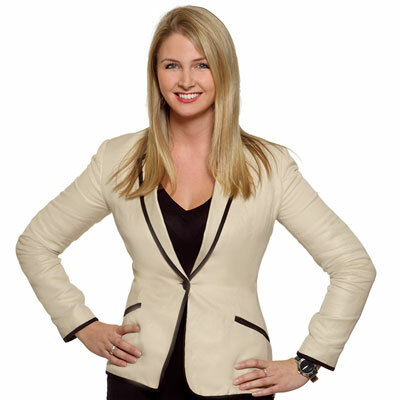 Migration Agents In Melbourne and Sydney With Clients All Over Australia And The World! With offices in Melbourne and Sydney, we provide immigration advice and assistance to clients Australia wide and around the world. If you want to migrate to Australia, let the expert team that genuinely cares go to work for you and secure the perfect Australian visa solution for you. It’s what we do each and every day. We presented a complex visa case to our agent and she dealt with it extremely well. Xiadon Wan is a fantastic agent she was informative, kind and above all highly organised and efficient making a stressful application easier to manage. Stay On Top Of The Latest In Immigration News And Changes From Around Australia! Get one step closer to making Australia home! We are incredibly proud of our track record and being able to assist in changing so many people’s lives! 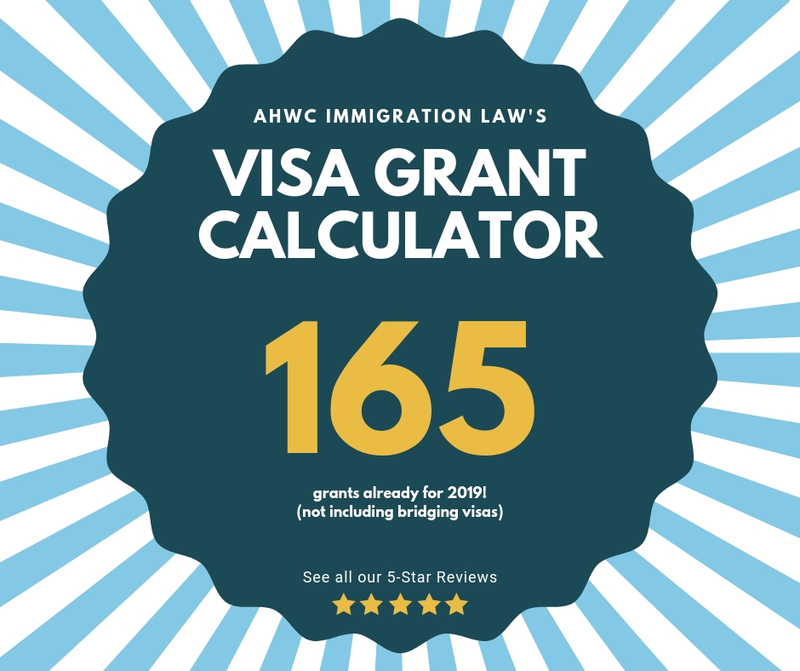 Our visa grant calculator shows how many visa grants we have had already in 2019 (excluding bridging visas which would make it a lot more). We thank our wonderful clients for choosing our services and congratulate you all on making Australia home!